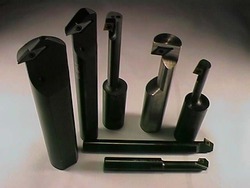 Our clients can avail a wide range of Special Boring Tools, manufactured using optimum quality material. 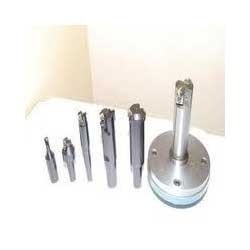 The tools we offer are dimensionally accurate and suit the varied business needs of companies based in numerous industries. Moreover, our products are developed in compliance with international quality standards, due to which these are widely demanded across the world. 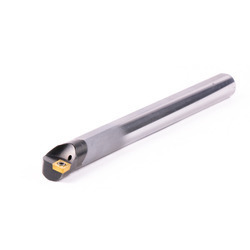 VMC Boring Bar, which are used for several purposes of VMC applications, are available with us at industry-leading prices. Our team of talented professionals manufactures these bars using light metal, which make these easy to handle. Each unit is subjected to a series of comprehensive tests that enable us to assure the clients of its credibility and authenticity. Moreover, these bars are widely demanded for features like durability and resistance to corrosion. 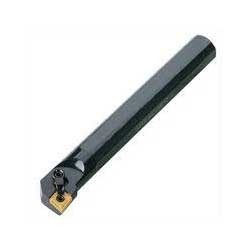 Looking for Boring Bar ?